We created a brand and website to create an established look and create instant credibility in a saturated marketplace. 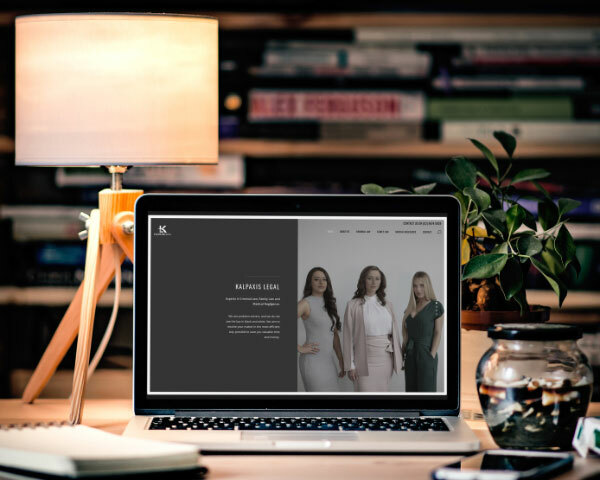 Kalpaxis Legal was formed by three female legal professionals wanting to offer a highly personalised firm in family law, criminal law and medical negligence. 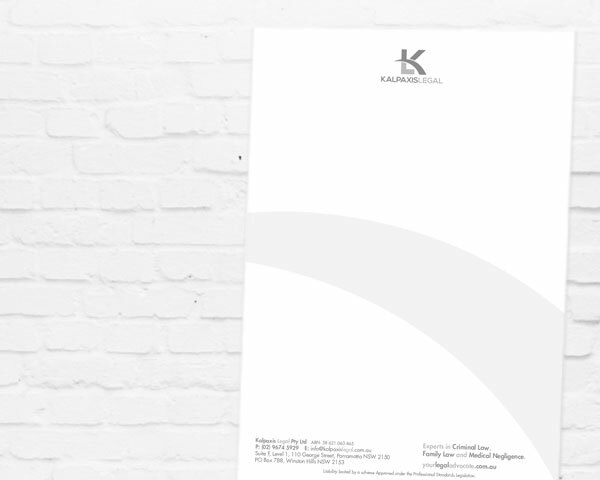 The Brand for Brands Agency team created a logo design and brand for Kalpaxis Legal that was simple, striking and effective in its communication. The letters ‘K’ and ‘L’ were combined to form a visual pathway. This was combined using a series of neutral colours for approachability, refinement and cut through in a very noisy marketplace. We created some basic collateral pieces for stationery and combined this with striking imagery online. The website design was created with a view to show minimal information, that was quick to find and easy to locate on a mobile device. Click here to view the Kalpaxis Legal website.